They say there’s an economic recession still going on in the world, the US included. Porsche may have to disagree with that after releasing its 2014 sales figures for the US. 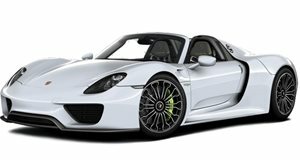 A grand total of 47,007 brand new Porsches were sold last year. That’s actually an increase of 11.1 percent over 2013, which saw a final tally of 42,323 units sold. So what helped the sales spike? Well, a few things. First off, the US economy is recovering and sales of luxury cars for all brands have been extremely strong. 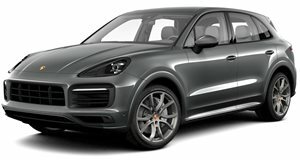 For Porsche specifically the arrival of the all-new Macan was a major sales factor, with demand outstripping supply. A total of 7,241 Macans have been sold so far; 7,292 Boxster/Caymans found new homes; and a combined total of 10,529 911/918s were sold. The aging Panamera also did quite well with 5,740 sold. But it was the Cayenne that by far sold the best with a grand total of 16,205 units. That’s actually slightly down from 2013 when 18,507 were sold. Blame that drop on the Macan.